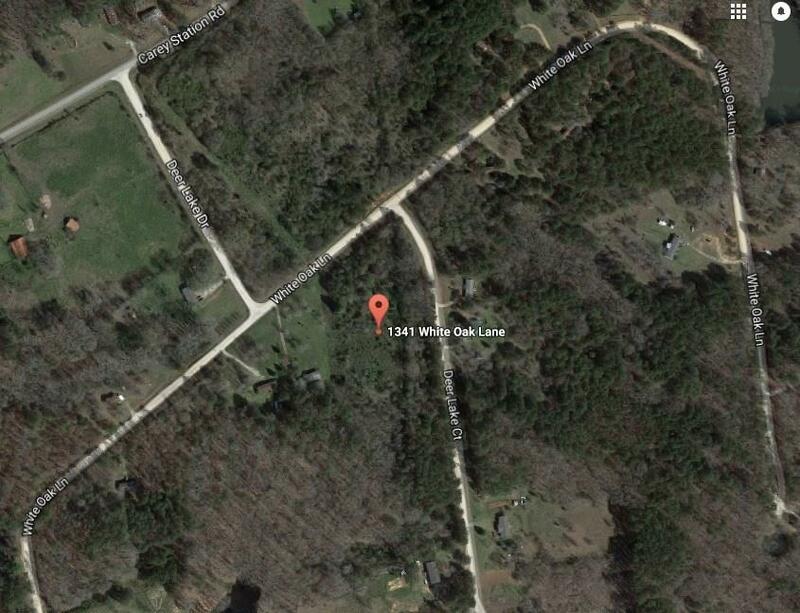 4.7 acre residential lot in Deer Lake Estates in Greene County! 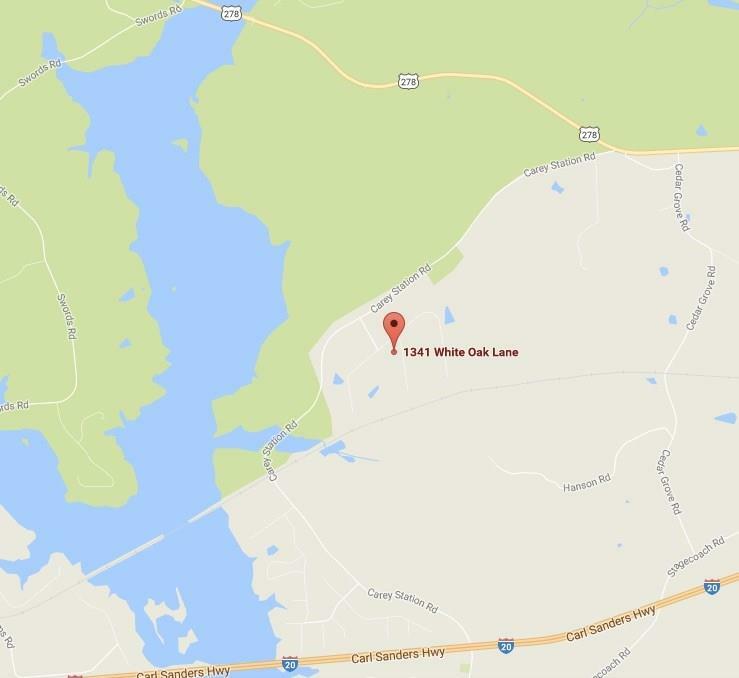 Property located near national forest land and has convenient Lake Oconee access. 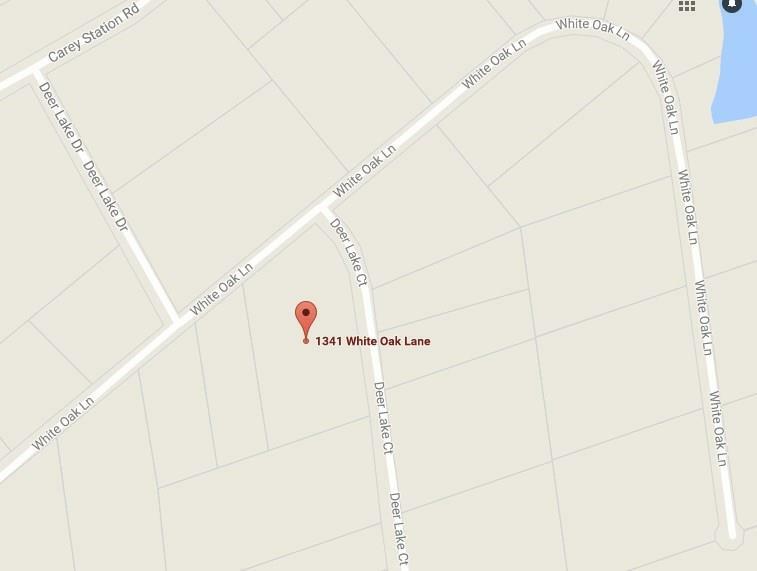 Close proximity to City of Greensboro and Madison area. 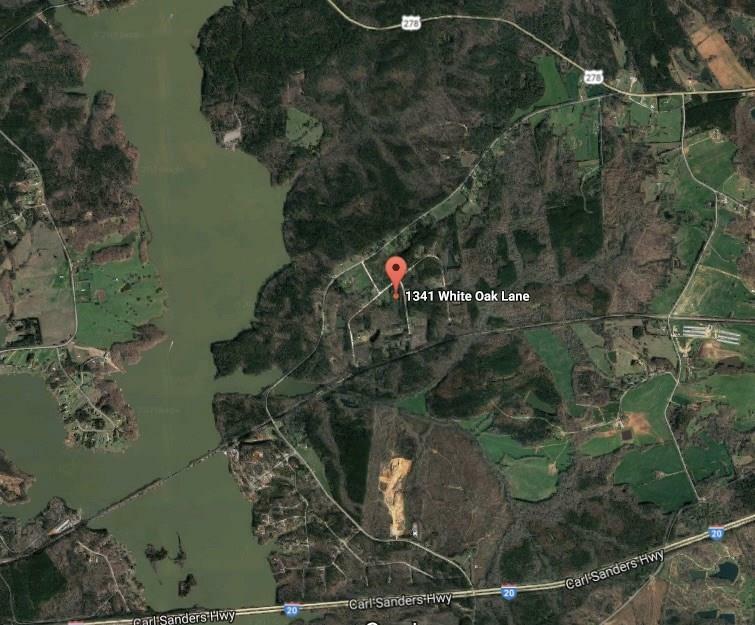 I am interested in 1341 White Oak Ln, Greensboro, GA 30642.